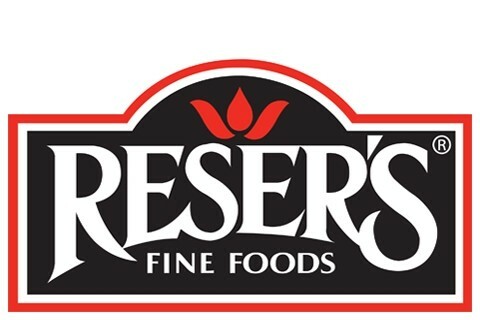 The company’s leading brands include Reser's American Classics™ deli salads, Reser's Sensational Sides™ side dishes, Baja Café® and Don Pancho Mexican Foods, Main St. Bistro baked sides and dinners, and Stonemill Kitchens® gourmet dips. And to keep things fresh and exciting, we’ve expanded our culinary line-up and now offer a variety of fresh-cut fruits and veggies.